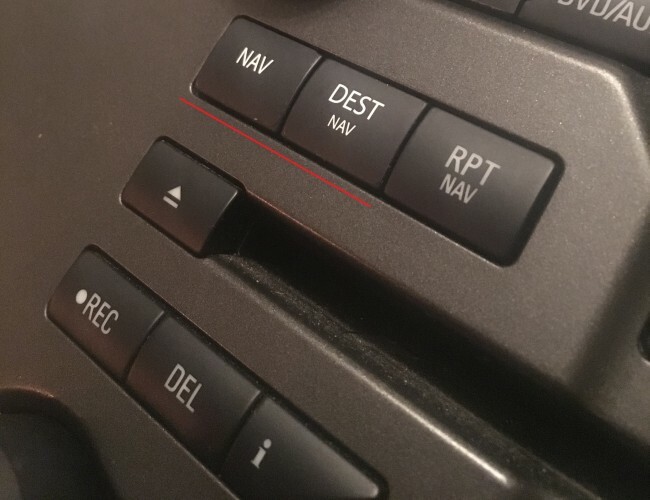 Does your radio/navigation buttons start to peel off? 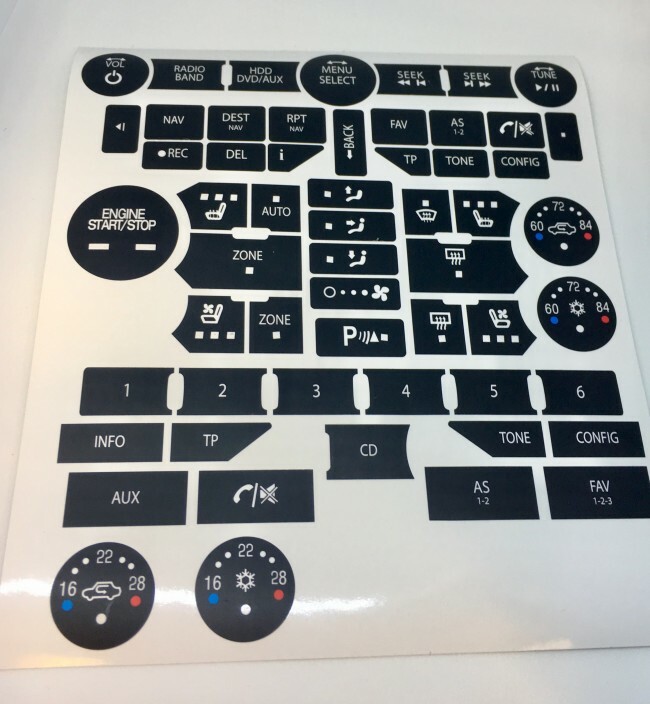 Same here... unfortunately this is very common among modern cars, and GM and Saab was no exception, that's why we created durable overlays to repair the worn buttons. 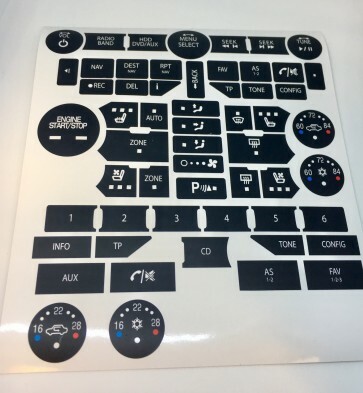 These are very high durable vinyl overlays for your radio/navi/AC-buttons in your Saab 9-5/9-4X 2010-2012, these will replace the worn surface of your original button and give you back the original look of your center concole.